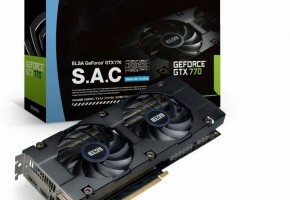 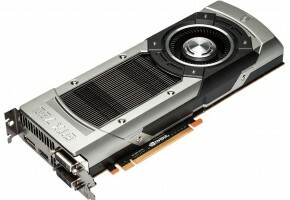 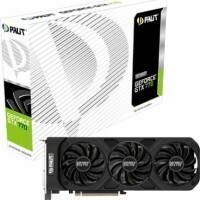 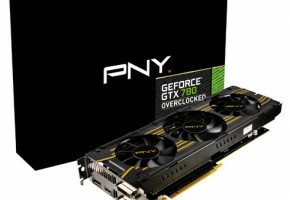 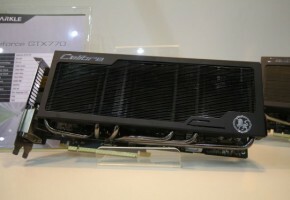 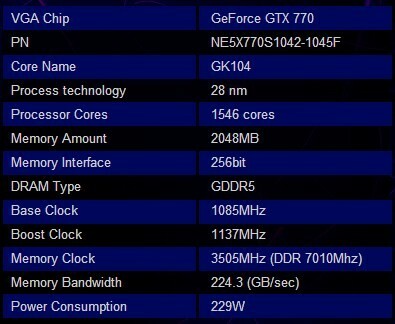 The Palit GeForce® GTX 770 OC provides up to 7% performance enhancement at DX11(Unigine Heaven v2.5 1920×1200 nonAA/4AF). 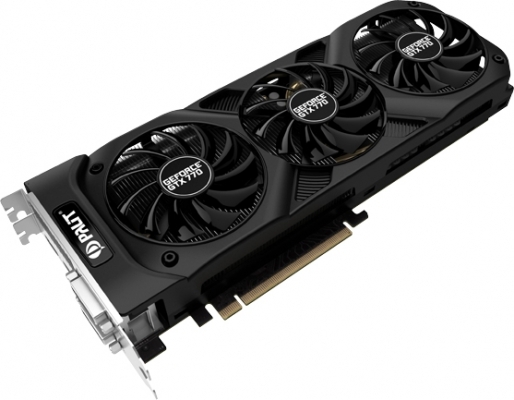 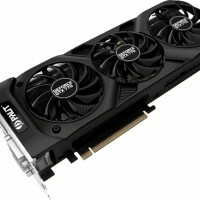 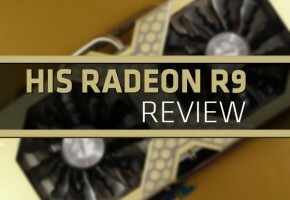 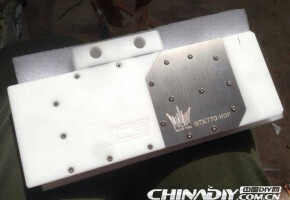 Adopted with DrMOS and Copper Based, which can ensure the extreme overclocking performance and stability. 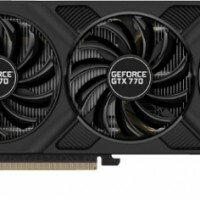 With triple Fan thermal design, Palit GeForce® GTX 770 series offer gamers additional outstanding options to experience groundbreaking gaming performance.